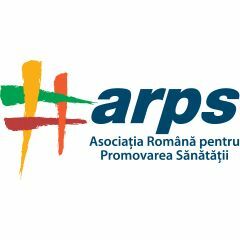 Romanian Association for Health Promotion (ARPS) is a non-Governmental and not for profit organisation established in december 2000. The main fields of interest for organisation are in health and migration. ARPS is experienced in research and educational projectsadressing social and health issues, and targeting various population groups and stakeholders.